There are a bunch of fun ways to get to know the Community Farm coming up! Check out the Events page to learn more! 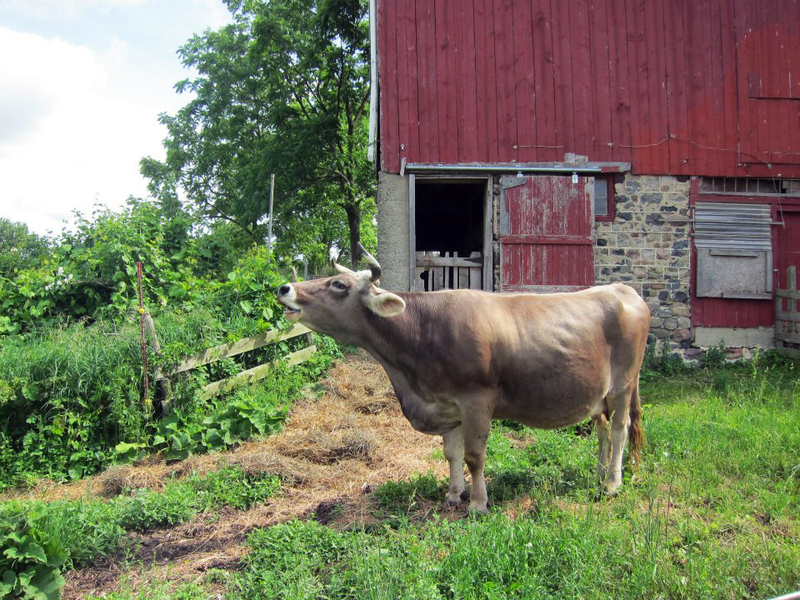 Check out what’s new, and see how the Community Farm of Ann Arbor can fit into your life. Join today and begin your adventure in sacred agriculture! 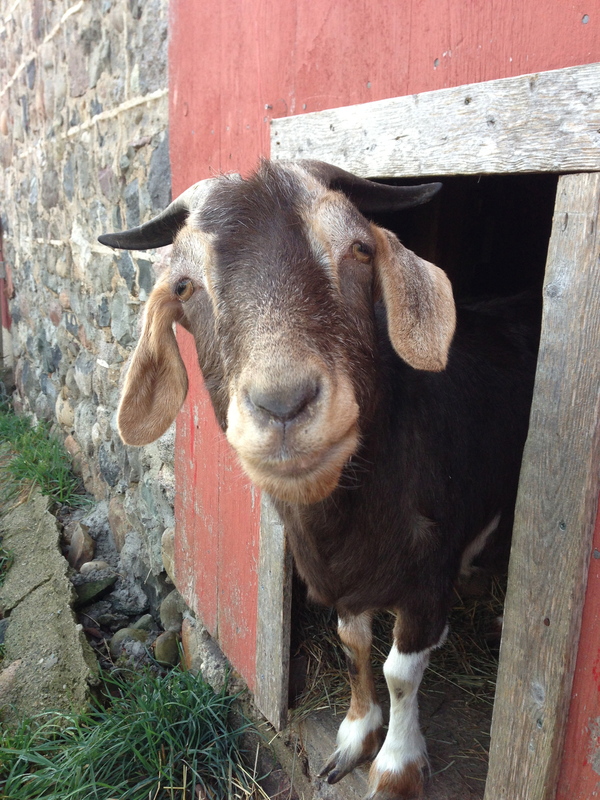 Help spread the word about the Community Farm! Download the flyer, post it around your community, and let people know about our new simple share structure and sliding scale pricing! Biodynamic Agriculture works in harmony with the natural world to leave the soil and the entire farm ecosystem healthier year after year. The wide variety of produce grown is nutrient dense, trace mineral rich, and flavor saturated. The community supporting this Sacred Agriculture is vibrant, creative, supportive, educationally focused and economically diverse. One share includes Spring harvests, Summer harvests, Fall harvests, fresh herbs, U-pick crops, garden plants and a special Grand Finale Festival distribution. Complete the Online Reservation process. For a personal introduction to the farm and/or to ask more specific questions, you can email communityfarminfo@gmail.com or call (734) 433-0261 and one of our farmers will get back to you. You can also contact us via Facebook, Instagram, and Twitter. The Community Farm of Ann Arbor is located at 1525 S. Fletcher Rd. Chelsea, MI 48118. To find the farm (driving directions and map), click here.